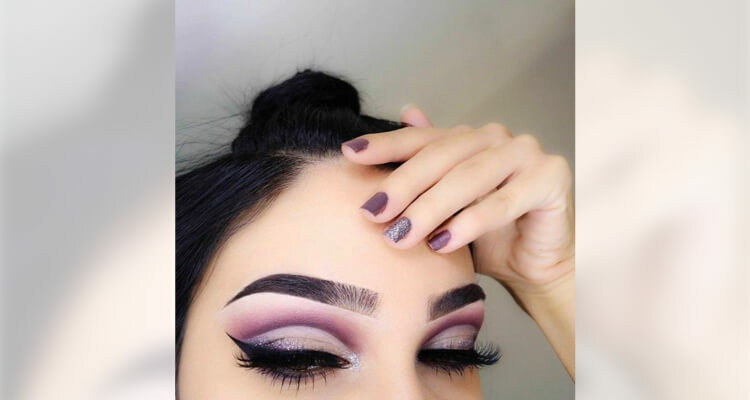 Eye make up trends are taking over Instagram inspiring us to pick up brushes and tools to create those arresting, fabulous pieces of art. Usually the looks are mesmerizing but difficult to recreate. 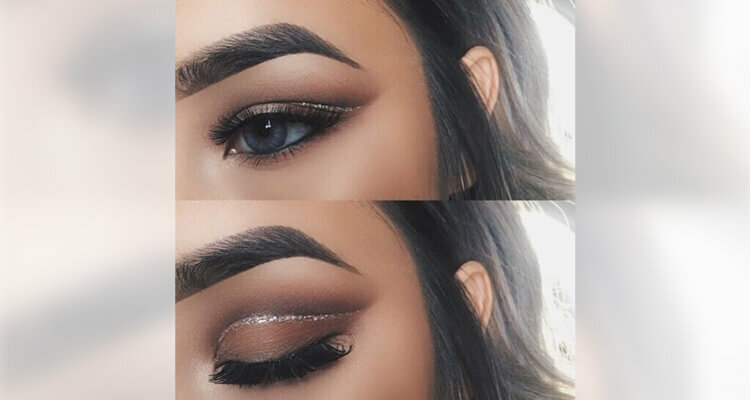 There is one eye look that has become a sensation - the floating cut-crease and here’s a step by step guide on how to look like a show stopper. Presenting to you perfection and precision. 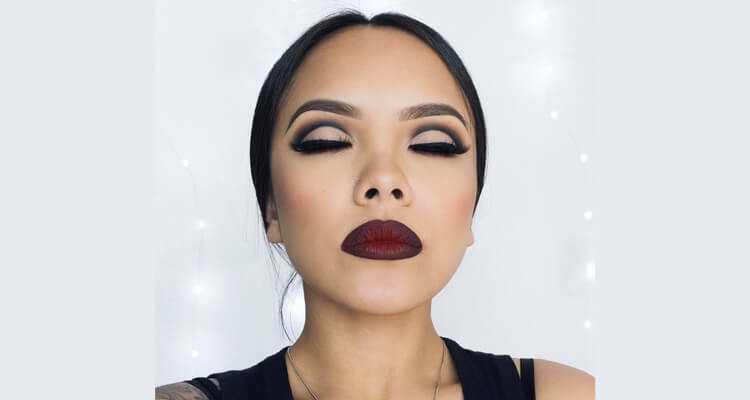 The floating cut crease requires an extremely steady hand and a lot of patience to perfect. Apply concealer or foundation as a base to neutralise the colour of your eyelids. 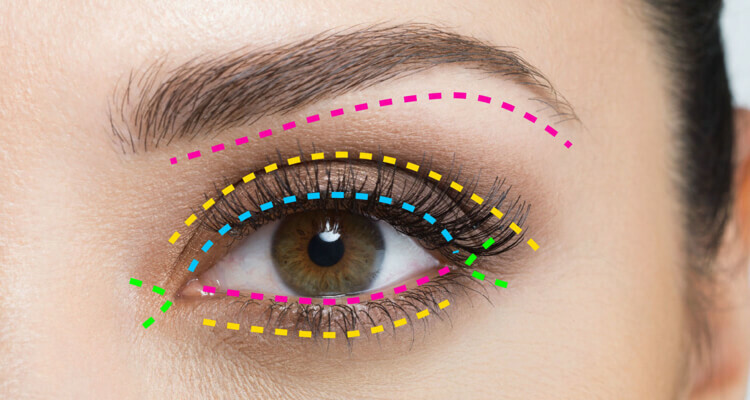 Use brown eyeshadow where the yellow line is on the crease of the eyelid. 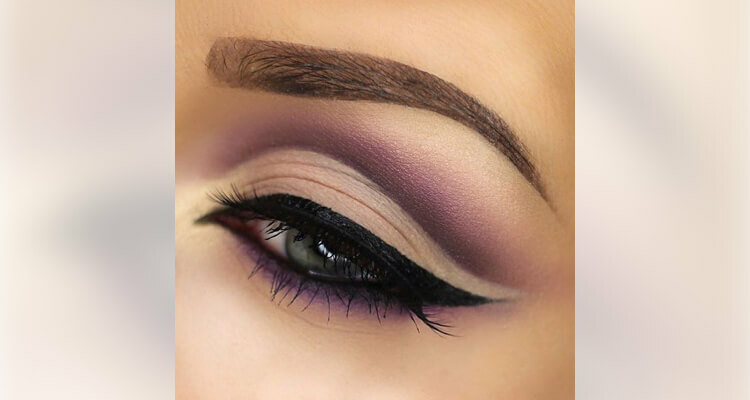 Apply a darker line of brown or black with your kohl liner or eyeliner on the crease to create perfect lines. Apply concealer on the eyelid below the crease to clean any smudges or powder. This creates a clean eyelid for any other lighter powder or eyeshadow. Apply eyeliner thick and as you normally do. Wing the ends and make sure your lines are neat and equal. Post your creations online and get showered in likes and compliments. It is a perfect look for parties and festivals. There are different variations to this look. Take a sneak peek and get inspired!